Ett stort tack till framförallt Henrik Möller som gästade Lovecraftlördag på Serieteket och generöst delade med sig av sina erfarenheter kring skapande inspirerat av mästaren från Providence och visade sin senaste film ”Vägen till Necronomicon”. Tack också till alla som dök upp och delade vår entusiasm. Lördagen blev en fin startpunkt inför nästa års satsning på Stockholms första Lovecraftbiennal. Väl mött i oktober 2018! Anders Lundgren, Arrangör, Stockholms H. P. Lovecraftfestival. Stockholms H. P. Lovecraftfestival har stilla somnat in på grund av otillräcklig pengatillförsel. Vi firar av detta evenemang med en heldag tillägnad författaren från Providence, Rhode Island. Firandet äger rum i Sveriges mest magnifika bibliotekstriumvirat: Serieteket, Film & musik/Skönlitteratur & konst. 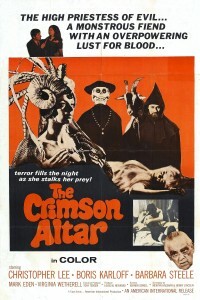 Gäst vid detta evenemang är mångsysslaren Henrik Möller som dyker upp med sin senaste bok och film ”Vägen till Necronomicon” i bagaget. 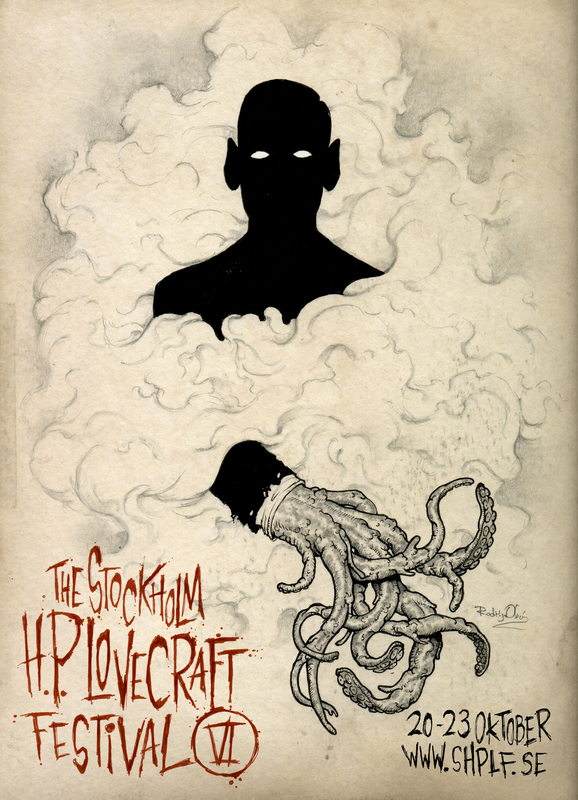 Det kommer även bjudas på föreläsningen ”Mike Mignola and The Lovecraft Circle: Inspiration and World Sharing” samt försäljning av Lovecraftböcker och serier till fantastiska priser. 11:00 Dörrarna öppnas. Bokförsäljning. Lovecraftiansk musik i högtalarna. Mingel. 13:30 Henrik Möller i samtal med Anders Lundgren om ”Vägen till Necronomicon” och annat. 15:00 Föredrag: Mike Mignola och Lovecraftkretsen – inspiration och delade världar. 16:00 Visning av kortfilmen ”Vägen till Necronomicon”. 17:00 Serieteket stänger. Vi styr kosan mot Queen’s Head (Drottninggatan 108) där aftonens Lovecraftquiz startar runt 19. Ps. Stockholms H. P. Lovecraftfestival kommer återuppstå 2018 som Stockholms H. P. Lovecraftbiennal! And last but not least all the people who showed up to share their enthusiasm for Lovecraft and his work. In October it is once again time to gather and celebrate the life and works of Providence’s favourite son, Howard Phillips Lovecraft. Apart from movie night, the market and mini exhibitions this year’s edition will put the limelight on the games inspired by the mythology dreamed up by the author and his circle of friends during the 1920’s and 30’s. Try the classic roleplaying game Call of Cthulhu that recently saw publication of its seventh expanded edition that Chaosium generously provided the festival with. Also available will be boardgames Arkham Horror courtesy of sponsor Hög av serier and Cthulhu Monopoly thanks to Sfbokhandeln. PLEASE NOTE! This will be the rarely screened black and white director’s cut. The film screening is free. Get your ticket by stopping by the desk at Bibliotek Plattan. They are released Thursday Oct. 13. If you’re unable to pick up a ticket, drop a line to info@shplf.se to reserve. Tickets also available at the door. Vernissage for an exhibition of Lovecraft inspired art by Giuseppe Cristiano and Erik Idebro. 7:00 pm Kungsstensgymnasiet. Kungsstensgatan 34. ”En date med Liam Williamsson” av Anders Fager. Läsning av ännu outgiven novell. Mer info här! Saturday Oct. 22, 11 am – 5 pm, Bibliotek Plattan, Kulturhuset stadsteatern, Sergels torg 1. Bazaar of the Bizarre – market where you can buy Lovecraftian gear, radio plays and much more from The H.P. Lovecraft Historical Society; comics from Hög av serier and more. Gaming – Call of Cthulhu, Arkham Horror and Cthulhu Monopoly courtesy of sponsors Chaosium, Hög av serier and Sfbokhandeln. More info here! Exhibition of Lovecraftian art by Giuseppe Cristiano and Eric Idebro. 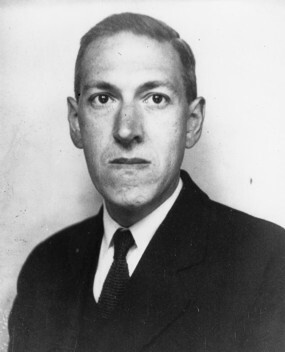 Quiz night – Test your knowledge about Lovecraft and his creations. Maximum 4 people to a team. Please bring your own pencils! Great prizes from our excellent sponsors Chaosium, The H.P. Lovecraft Historical Society and Sfbokhandeln. Sunday Oct. 23, 11 am – 5 pm, Bibliotek Plattan, Kulturhuset stadsteatern, Sergels torg 1. Bazaar of the Bizarre – market where you can buy Lovecraftian gear, radio plays and much more from The H.P. Lovecraft Historical Society; comics and books from Hög av serier. 1:00 pm Sneak preview of upcoming DART project ”The Brotherhood of the Beast”. 3:00 pm Sean Branney in conversation with Anders Lundgren on the work of turning classic Chaosium game supplement ”The Fungi From Yuggoth” by Keith Herber into a 1930’s style radio play. Thank you for contributions above and beyond the call of duty! Anders Lundgren, Director, The Stockholm H.P. Lovecraft Festival. 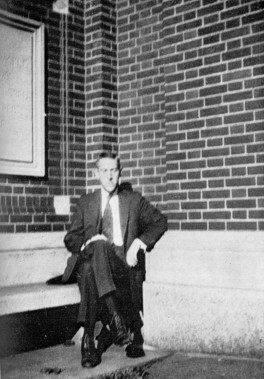 works of Providence’s favourite son, Howard Phillips Lovecraft. * The Terrible Typewriter (Marko Kattilakoski, 2015) Director and more present for intro and q&a. * The Pride of Strathmoor (Einar Baldvin, 2014) Trailer here! * Feed the Light (Henrik Möller, 2014) Director and scriptwriter present for intro and q&a. Trailer here! * The Call of Cthulhu (Andrew Leman, 2005) – Tenth Anniversary Screening! Scriptwriter and producer Sean Branney (HPLHS) present for intro and q&a. Trailer here! * 4 pm: Opening of the festival exhibition ”The Posters and Illustrations of Rodrigo Obón” in Serieteket (Kulturhuset Stadsteatern). * 5 pm: Sean Branney (HPLHS) reads the Lovecraft story ”The Whisperer in Darkness” in Bibliotek Film & musik. Oct 10 (Sat): Programming throughout the day at Serieteket/Bibliotek Film & musik (Kulturhuset Stadsteatern). * 11 am – 5 pm: Bazaar of the Bizarre – books and assorted Lovecraft merchandise from vendors such as The H.P. Lovecraft Historical Society, Hög av serier, Placebo Press, Undrentide Förlag, Fria Ligan, Svenska kulter – rollspelet and others. * 11 am – 5pm: ”The Posters and Illustrations of Rodrigo Obón”, exhibition in Serieteket. * 1 pm: Stockholm release of 1 000 Ögon: Cthulhu with writers/artists Jonas Anderson and (hopefully) Daniel Thollin signing and taking audience questions. * 2 pm: Stockholm release of The Spirit of Revision: Lovecraft’s Letters to Zealia Brown Reed Bishop with publisher Sean Branney. * 3 pm: ”Lovecraftian Comics – A Primer” with Anders Lundgren. * 4 pm: Comics in concert with Joakim Hanner (Kelippot) and Klubb Spontan (jazz improv). * 7 pm: Pubcrawling Chaos. Our first stop is Bishop’s Arms (Vasagatan 7), followed by Monk’s Porter House (Munkbron 11). We take our nightcap at Pharmarium (Stortorget 7). Oct 11 (Sun): Programming throughout the day at Serieteket/Bibliotek Film & musik (Kulturhuset Stadsteatern). * 1 pm: Stockholm release of Vallonden som byggde en gud, film screening, interview and book release with writer/director Henrik Möller. * 2 pm: Lovecraftian gaming. Maestro Daniel Löf guides us through the pixelated perversions inspired by the Old Gent. 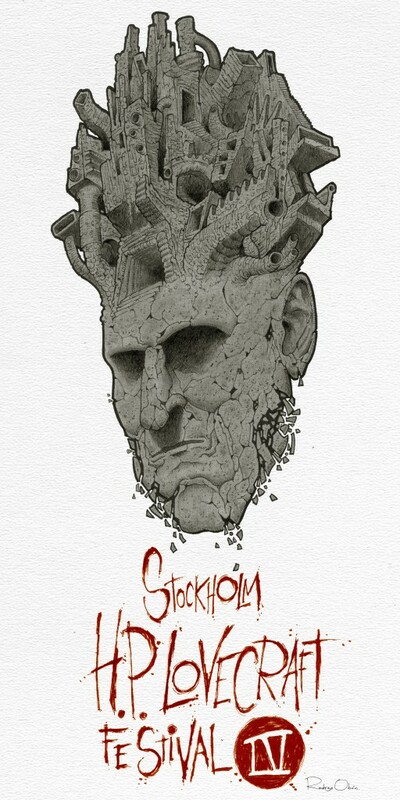 * 3 pm: Stockholm release of Professor Frans och Necronomicon i Upsala with writer Mohamed Omar and artist Rickard Fornstedt present for questions and signing. * 4 pm: Teaser for the latest Dark Adventure Radio Theatre release with Sean Branney. It’s now been a few days since this year’s festival officially wrapped. But please note that you still have time to stop by and enjoy our exhibition The Art of Darrell Tutchton at Serieteket on the second floor of Kulturhuset Stadsteatern. Starting on Friday October 10 we have a guest appearance by Jenny Svennberg Bunnel who will exhibit her drawings during the Stockholm Jazz Festival. On the 20th Darrell’s art will return. And we have some other things up our sleeve that will be revealed in due time. Stay tuned! I’m very happy with how the festival turned out and owe a big debt of gratitude to all the people who helped me make this happen. With a few days of recovery time behind me hopefully I’m up to the task of giving everybody their due. First of all I must thank Mike Dalager, for always going above and beyond the call of duty and helping the festival to maintain the level of excellence at which we started back in 2012. What would I do without you brother? Daniel Brodén – a new face on the team. He said he was going to do some filming and showed up with a whole car full of camera equipment. Cant’ wait to see what we’ll do with the material. Bar Brooklyn – for being our genial hosts during quiz night. Elisabet Andersson, Linda Gustafsson, Ola Hellsten and Robert Wolf – my colleagues that have all pitched in at various junctures of this project. 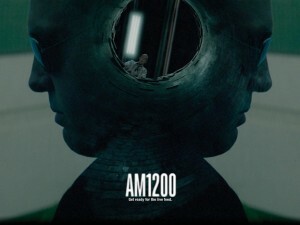 Fru Anna, Doc Peter and X-Ray Man – djs who provided us with amazing tunes at critical moments. Jonas Andersson, Martin Andersson, Douglas Blair, Sean Branney, Anders Fager, Chris Laney, Daniel Thollin and Darrell Tutchton – our distinguished guests who lent their glamor, showmanship and considerable talents to the proceedings. Johan Hoff – our festival’s most diligent documentarian since day one. The H.P. Lovecraft Film Festival & Cthulhu Con – Brian Callahan took the time out to deliver amazing content. While in the midst of preparing his own festival no less. The H.P. Lovecraft Historical Society – always a pleasure to work with and I’m so honored that they made SHPLF the place where yet another excellent radio play had its world premiere. Check out their stuff here! Hög av serier – Anton Bjurvald and Freddie Kaplan, my partners in comics who continue to help out with all of my weird ideas. Kevin McTurk – for letting me screen his excellent ”The Narrative of Victor Karloch”. I’m really looking forward to ”The Mill at Calder´s End”. Monsters of Film – The brain child of Johanna M M Holmin kicks off tonight and runs through October 12. Be sure to check it out and get your tickets here! Rodrigo Obon – Poster master and artist extraordinaire. You make us look good! Science Fiction Bokhandeln – Without the continued support of my friends at this Swedish establishment I would be in dire straits indeed. Stockholm Film Quiz – Per Perstrand and Jesper Wiking, we must do this again next year! Thank You Satan – Andreas, maybe we’ll hold back a bit on the bourbon the next time we’re making badges? Tiki Room – The Perfect place to end a pub crawl. Vinyl Rewind – Don’t forget to check out their Lovecraftian Halloween Special on October 21! You can find Eric Callero and the gang here. John Eriksson and Daniel Löf – volunteers who have made my life as an organizer a lot easier over the years. Jason Voss – came up with the excellent idea of an artist’s slide show that we kept running in the background during Saturday which lent an added Lovecraftian air to the whole room. And last but not least all the people who showed up to share their appreciation of Lovecraft with me and the guests. I hope to see you, and many of your friends, next year. The time has once again come for us to gather in the Swedish capital and celebrate the life and works of the gentleman from Providence. I’m very proud of what we have lined up for you and the guests that are gracing the festival with their presence. More info below on Facebook and our blog . This is our preliminary schedule and some things may be subject to change. Check back for updates! All events are free, but you will need to get a ticket for the film screening that kicks off the festival. More info below. – The Best of Portland H.P. 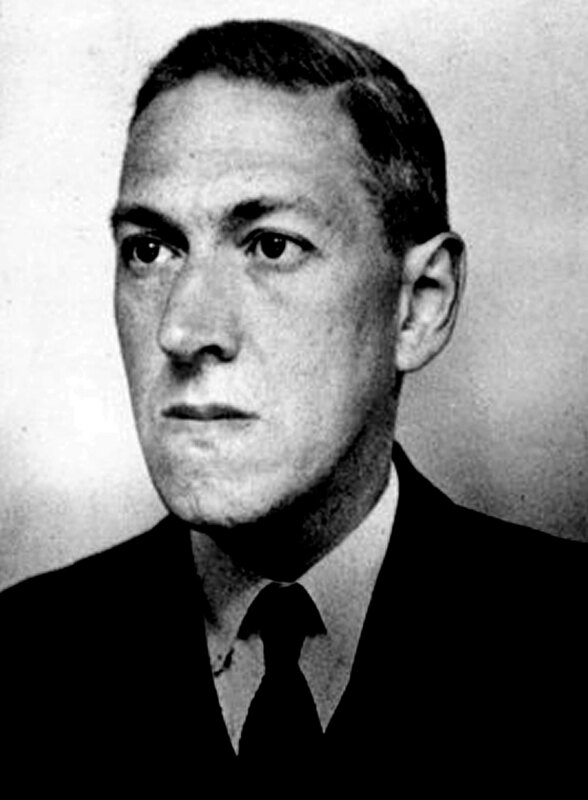 Lovecraft Festival. Short subjects hand picked by festival director Brian Callahan who also provides us with a filmed introduction. – The Narrative of Victor Karloch. Kevin McTurk’s puppet film from 2010 plus the trailer for his upcoming project The Mill At Calder’s End. – No Turning Back. Music video from the album Dreams in the Witch House: A Lovecraftian Rock Opera. Sean Branney from HPLHS in attendance for questions after the screening. Get your ticket at the Serieteket desk, Kulturhuset 2nd floor, Sergels torg, or drop us a line at info@shplf.se if you can’t stop by before the show! The International Read Lovecraft in Public Day. The idea is as straightforward as it sounds: bring your favourite Lovecraft story with you as you go about your daily business. 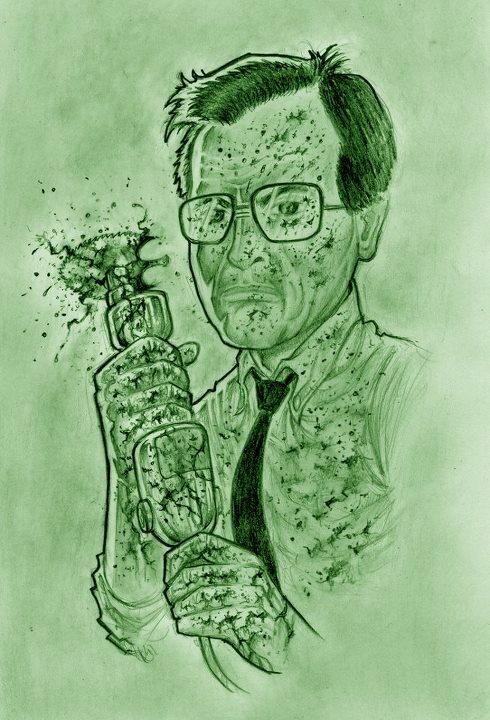 – The Artwork of Darrell Tutchton. Opening of the exhibition with Darrell in attendance. The H.P. Lovecraft Historical Society’s own in-house artist (Dark Adventure covers, Ogham Waite album and many props and HPLHS products). Q & A session and signing. – The Stockholm H.P. Lovecraft Film Quiz (Presented in collaboration with Stockholm Film Quiz)! Amazing prizes from HPLHS. – Bazaar of the Bizarre. Our market shock full of Lovecraftian goodies returns. – 1000 Eyes Lovecraft. Stockholm release party with writers/artists Jonas Andersson and Daniel Thollin in attendance. – Roundtable about adapting and translating Lovecraft. Swedish Lovecraft scholar Martin Andersson, Jonas Andersson and Daniel Thollin in conversation with Anders Lundgren. – Comics in concert. Live drawing to music with the tag team Andersson/Thollin. Dj Fru Anna provides the tunes. – Interview. Anders Fager tells us about his projects relating to Lovecraft and other weird fiction. – Imprisoned With The Pharaos. World Premiere of the latest play from Dark Adventure Radio Theatre with Sean Branney in attendance to do a post-play Q&A. – PubCrawling Chaos. Taking us from Kulturhuset to St Eriksplan. First stop is Monk’s American Bar, Sveavägen 39. Second stop Queen’s Head, Drottninggatan 108. Third and final stop is Tiki Room, Birkagatan 10, where exotic libations and our djs Doc Peter and X-Ray Man await for a night of cosmic drinking. – The Art of Dreams in the Witch House: A Lovecraftian Rock Opera. Opening of the exhibition by Mohloco featuring pictures of Alaine Kashian as The Witch, Chris Laney as Brown Jenkin, Douglas Blair Lucek and Bruce Kulick as mutant guitarists. – The Rats in the Walls. Live reading by Sean Branney (HPLHS). – Lovecraftian gaming. Try Arkham Horror, Mansions of Madness and more. – Signing of art prints and records. With Douglas Blair Lucek (W.A.S.P., DITWH), Sean Branney (HPLHS, DITWH) and Chris Laney (Shotgun, DITWH). Thank you: Bar Brooklyn, The H.P. Lovecraft Film Festival & Cthulhu Con, The H.P. Lovecraft Historical Society, Hög av serier, Freddie Kaplan, Monsters of Film, Rodrigo Obon, Science Fiction Bokhandeln, Stockholm Film Quiz, Thank You Satan, Tiki Room and Vinyl Rewind. As spring descends on Sweden and other parts of the world with warmth, sun and false hopes we can take comfort in the fact that the darkness will return. 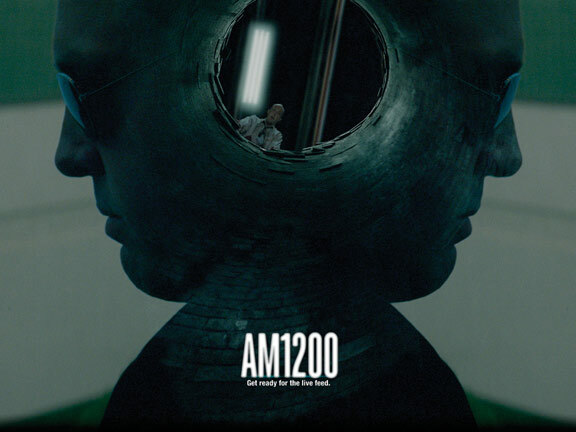 In Stockholm we reach zero dark thirty on October 2nd when the next edition of our festival is unleashed. You can expect our usual mix of film screenings, lectures, readings, gaming, music and other stimulating activities. All in the celebration of the life and works of the gentleman from Providence. Our guest list and programme is a work in progress. Confirmed this far is Swedish Lovecraft scholar Martin Andersson plus Uppsala based cartoonists Jonas Andersson and Daniel Thollin (please support their Indie go go campaign found here). Many more to come. Check our blog regularly for updates! We will also continue to add photographs and other mementos to our Archive page. Our old friends Huan Vu (Die Farbe) and Sascha Renninger (Shadow of the Unnamable) have new projects in the pipe line. Support their efforts here plus here and maybe we will see them as guests in Stockholm in October? In the meantime you can feast your eyes on another excellent poster design by Rodrigo Obon, as seen above! Many thanks. Stay tuned and see you in the fall! They say that the third time’s the charm! And we might just prove them right with the third edition of The Stockholm H.P. 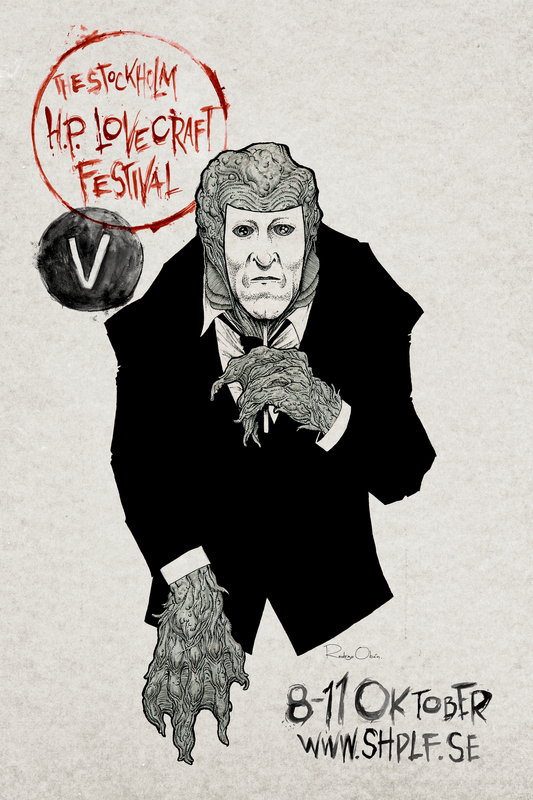 Lovecraft Festival, brought to you by Bio Rio, Dragon’s Lair, Elverket, The H.P. Lovecraft Historical Society, Hög av Serier, Klubb Super 8, Rönnells Antikvariat, Serieteket, SF Bokhandeln, Thank You Satan and Unga Dramaten. Some stellar talent has joined our ranks since last year making it possible for us to present to you our dear audience the following preliminary program. And yes, due to the frail nature of reality things can and will change sometimes unexpectedly. Check back regularly for updates. More dates, events and guests tba. What: Generous offer from gaming society Dragon’s Lair. Lovecraft fans get free admission to their place on Kungsholmen where you can borrow and play Arkham Horror, Elder Sign, Mansions of Madness and others absolutely free! The offer is valid throughout the festival week, October 13 being the last day. Where: Dragon’s Lair, Kungsholms torg 8. More on this here. What: Necronomicon – After Show Premiere Weekend Party and Official Festival Launch! Bar, Lovecraft tunes from dj The Abominable Showman. What: Opening of the mini exhibition of original art from Peter Bergting and Joe R. Lansdale’s ”The Dunwich Horror”. Tickets: 100 sek. Get them here! More abour our movie screenings here. 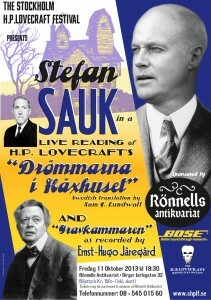 What: ”Drömmarna i Häxhuset” Live-reading with Stefan Sauk. In Swedish. More here. Where: Rönnells Antikvariat, Birger Jarlsgatan 32. Tickets: 150. Get them at Rönnells Antikvariat! 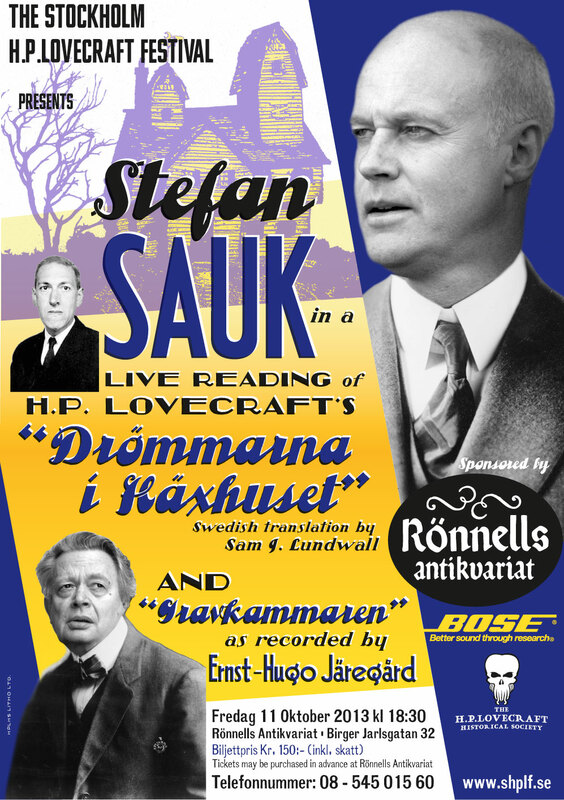 What: Lovecraft Saturday at the Sci Fi bookshop, Västerlånggatan 48. The Arkham Sanitarium Sanity Assessment returns! 9/10 Update – Please note that the previously advertised interview with Rikard Lekander of Necronomicon fame has been cancelled. 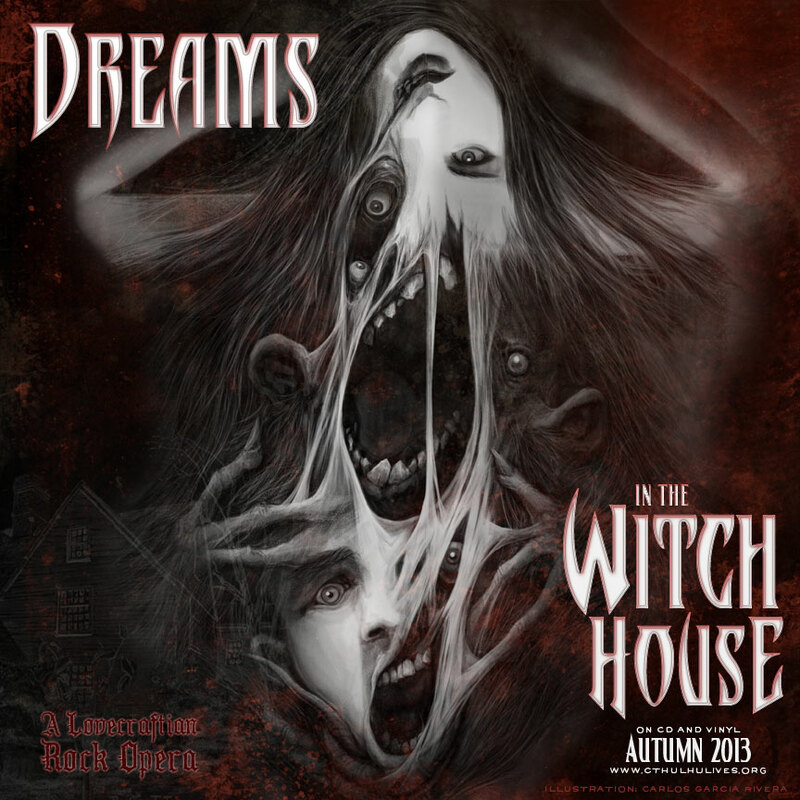 What: ”DREAMS IN THE WITCH HOUSE – A Lovecraftian Rock Opera” Release Party and Sonic Performance with Douglas Blair Lucek of W.A.S.P., Mike Dalager of The H.P. Lovecraft Historical Society, Johan Kolberg of THERION, Alaine Kashian of Broadway’s CATS and Swedish Metal Artist, Chris Laney. What: Filmbrunch at Bio Rio, Hornstulls strand 3. Tickets: 150 sek. Get them here! More about our movies here. What: Bazaar of the Bizarre. All the Lovecraft stuff you could possibly wish for courtesy of Edda Publishing, The Howard Philips Lovecraft Historical Society, Hög av Serier, Malört Förlag, Svenska ljud classica, Vertigo Förlag and more. Where: Serieteket/Bibliotek Film & Musik, Sergels torg. 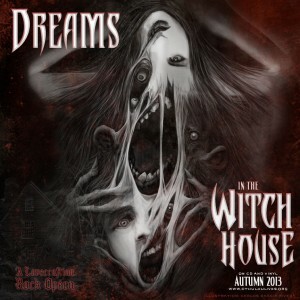 What: Signing session with the crew from ”DREAMS IN THE WITCH HOUSE – A Lovecraftian Rock Opera”. Meet Douglas Blair Lucek of W.A.S.P., Johan Kolberg of THERION, Alaine Kashian of Broadway’s CATS and SHOTGUN guitarist Chris Laney. More about our guests here.